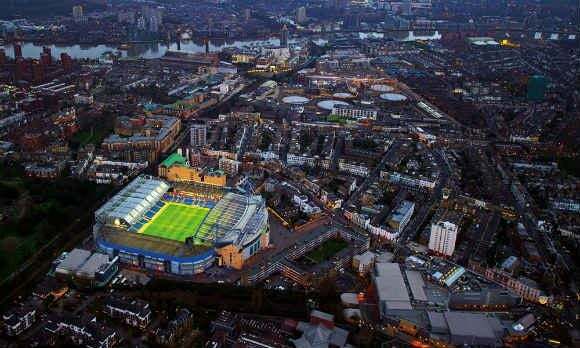 Buy Chelsea Football Club Stadium and Museum Tour tickets at City A.M.
Our award-winning guided tour of Chelsea FC will take you behind the scenes at Stamford Bridge, one of the biggest stadiums in London, giving you access to areas normally reserved for players and officials. 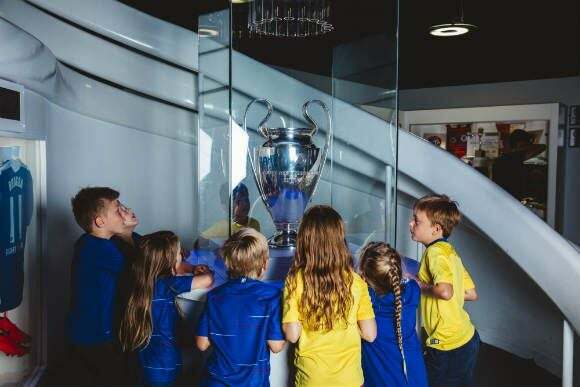 Along the way you will visit various stands, the press room, home and away dressing rooms, the tunnel and dug-out areas, making perfect attraction for any sports fan. 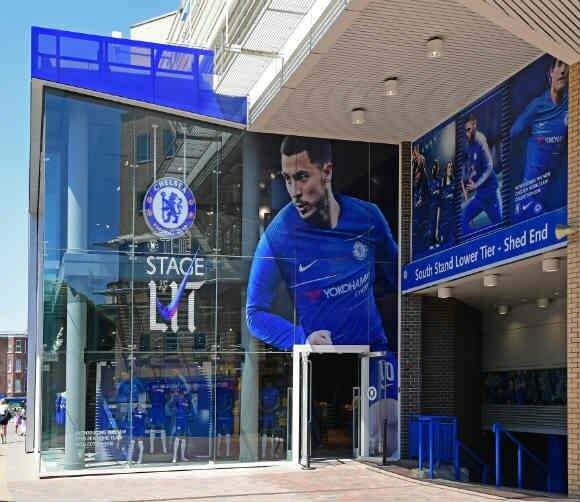 We have added some brand-new elements to our stadium tours where supporters will be able to watch exclusive videos and 360 content along the route. We have also made the tour available in 12 languages: English, French, German, Spanish, Italian, Portuguese, Japanese, Thai, Arabic, Hebrew, Russian, Mandarin! 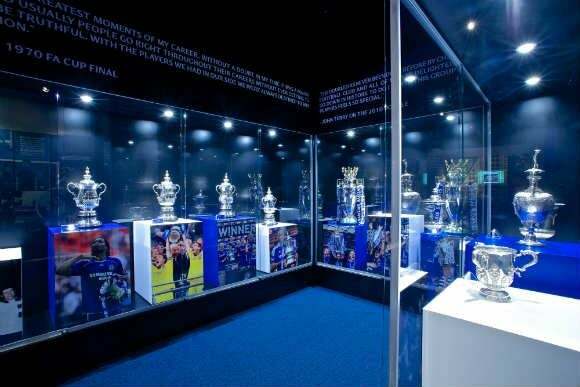 All tours last 60 minutes and include entry to the Museum, giving you the chance to see how Chelsea has evolved on and off the pitch over the years. 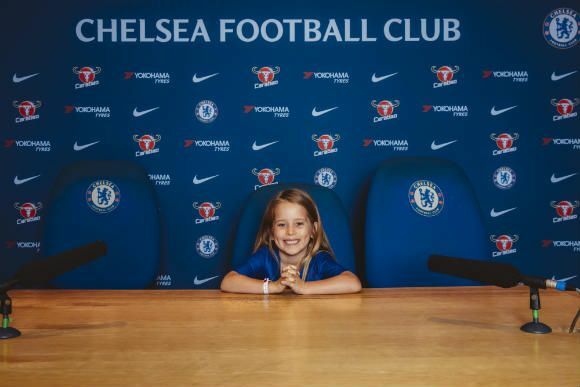 We pride ourselves on having guides who are both knowledgeable and enthusiastic about the club and we believe it’s their passion that makes our tours a truly memorable experience. The first public tour departs at 10am and the last tour is at 4pm. You will be contacted by our reservations team with your actual time slot and the reservation number. 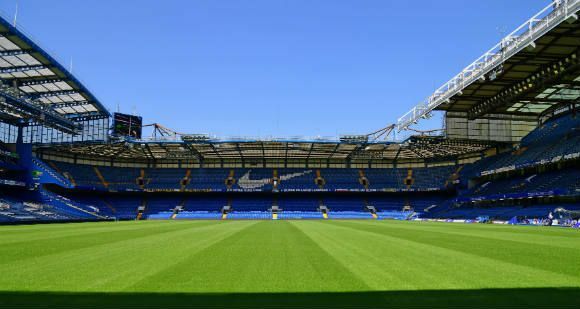 During the tour they will visit various stands in the stadium, press room, home and away dressing rooms, tunnel, dug outs and pitch side. They are welcome to take as many photos as they like throughout the tour. 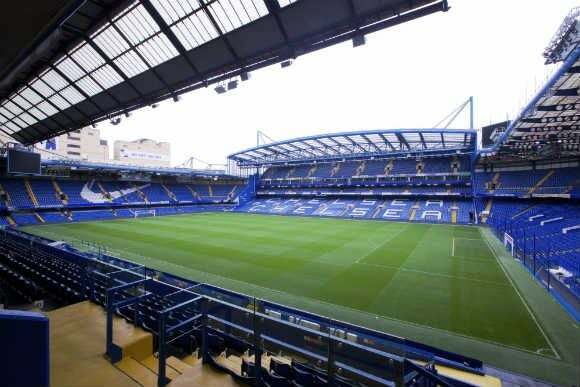 Luggage or pushchairs must be stored whilst clients visit Stamford Bridge. All participants have access to the museum which they can view at their own leisure before guided tours. Please arrive at least 30 minutes before your Tour Time.